A swirling of words in my head came together in this poem. The “Be love” mantra helped not sweat the unimportant stuff today. After all, love really is all that matters. 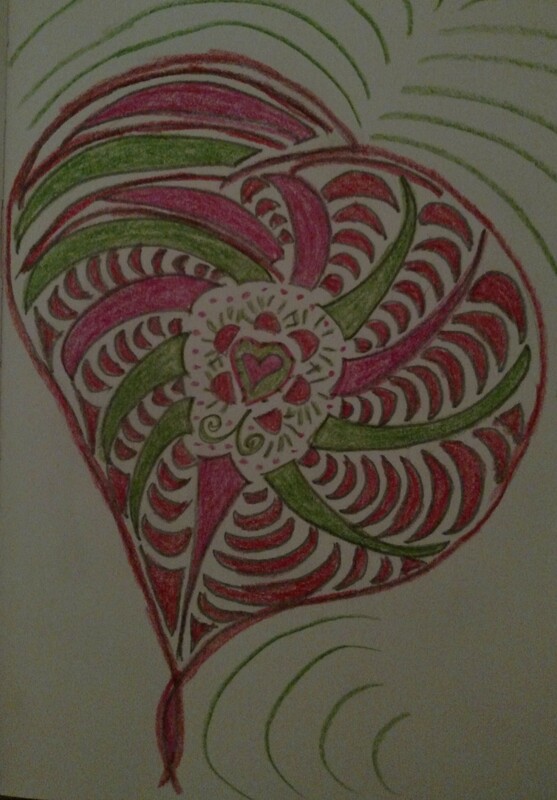 The mandala to go with the poem is love growing and radiating out. in what money cannot possibly buy. This entry was posted in Mandala and tagged Be love, happiness, love. Bookmark the permalink.